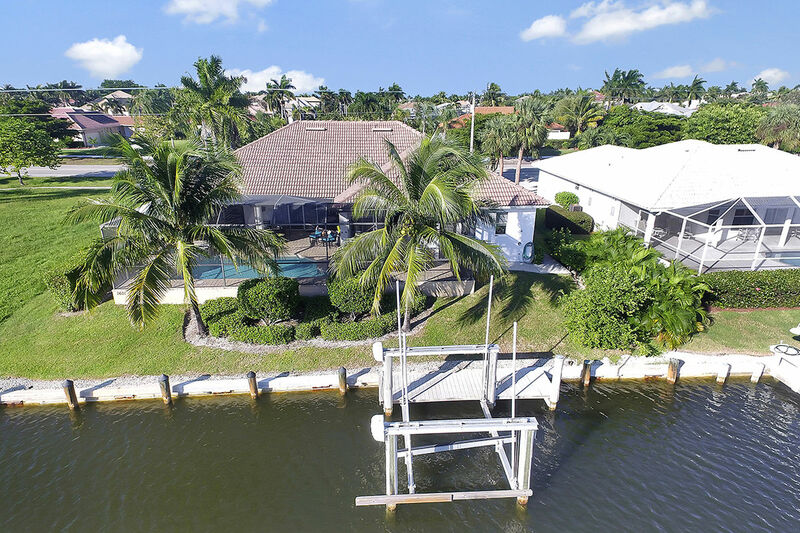 Coastal living at it's finest, this nautical single family vacation home located in the heart of Marco Island is decorated in warm colors that reflect the Marco Island atmosphere. The cathedral ceilings and large windows throughout the home will give you an open airy feeling with plenty of natural light. 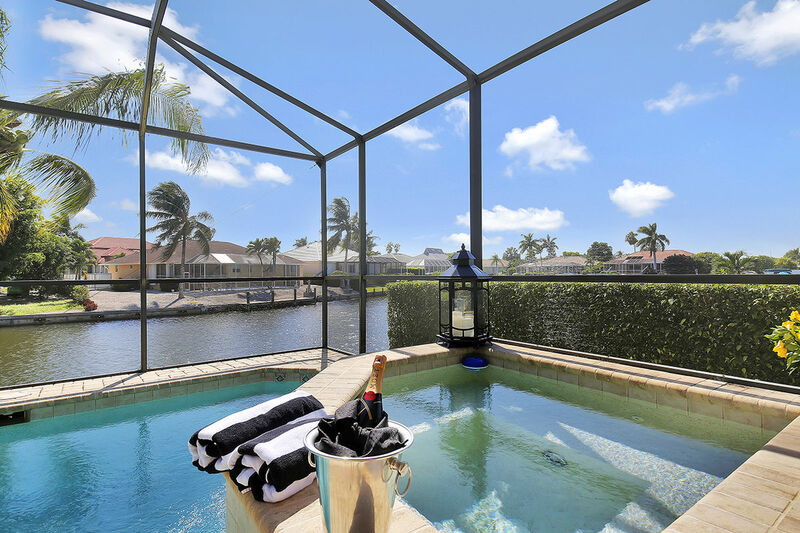 Relax at our Marco Island’s charmer on the water with magnificent southwestern exposure. 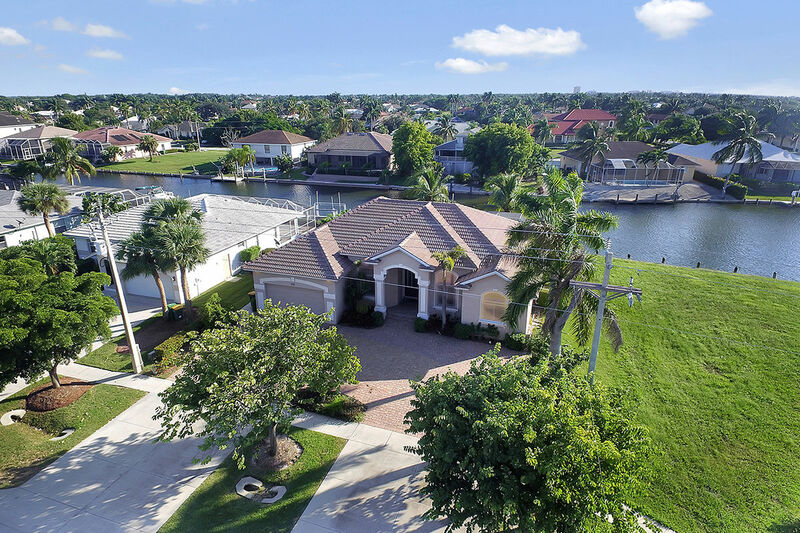 Over 3,000 square feet of luxury living inside and out. 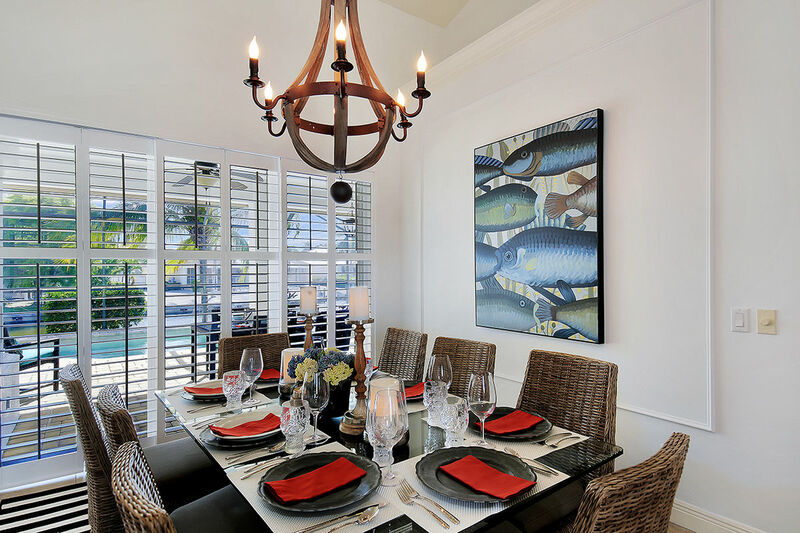 The house design is nautically inspired and features plantation shutters, sailboats and pier lighting. What a great place to have family and friends spend precious time together. Explore the island roaming the streets on one of our four bikes or adventure out and rent a jet-ski discovering our famous beaches and waterways. While watching pelicans dive for fish, grab a fishing rod and fish off your own dock. For families with children, there are two cribs available for use! One crib is for children ages 1 and under, the other crib is a full sized crib for toddlers. There is also a large playpen, toys, a highchair, and a large beach tent umbrella for protection at the beach as well as a play saucer activity center! 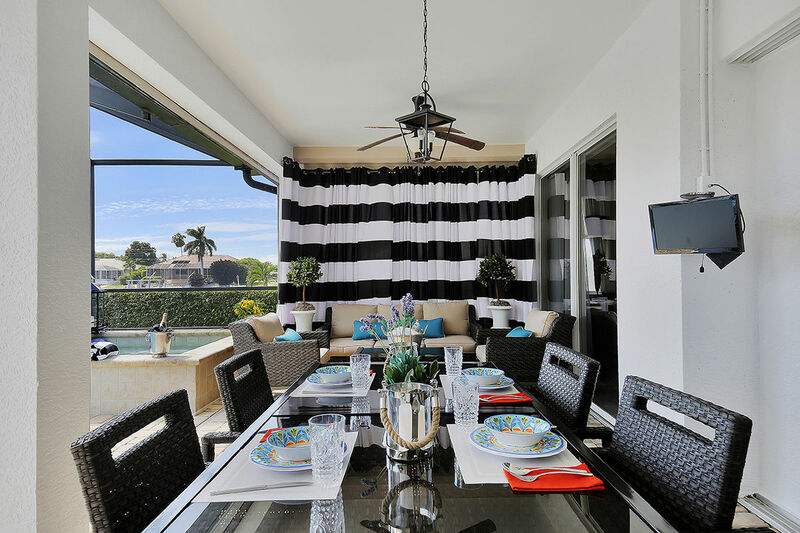 This single family home is centrally located minutes to the beach and shops. Some of the areas best dining and shopping are just minutes away. The kitchen is fully equipped if you choose to cook but Marco’s dining options are limitless. Indulge on your vacation in one of our chaise lounges on our sun filled lanai and enjoy your evenings gazing at the crimson sunsets that bounce off the river canal. Watch the palm trees sway while listening to your favorite music via our easy to use state of the art Bluetooth sound system. 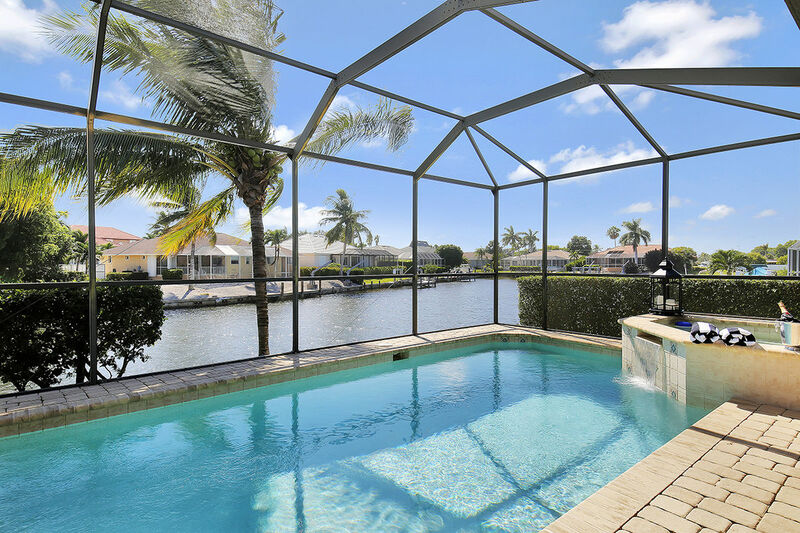 The lanai boasts a beautiful private swimming pool (12x24) with spa and waterfall with plenty of room to enjoy the sunshine. 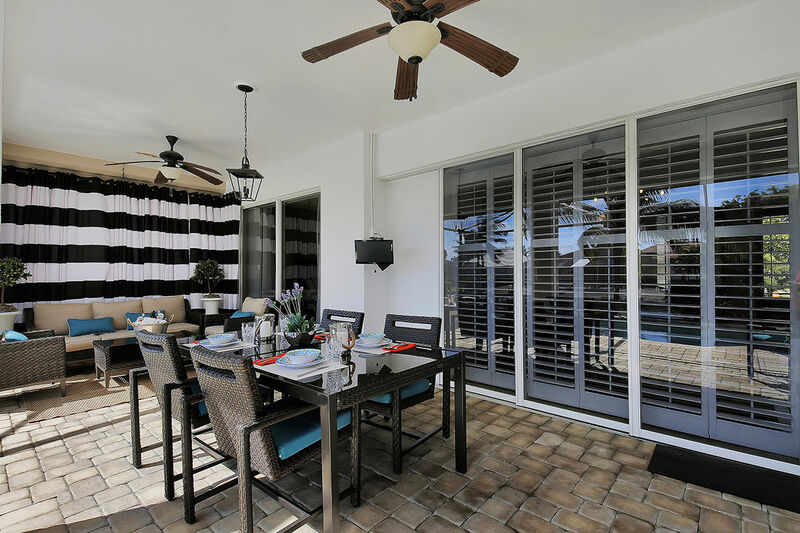 Also in the lanai you’ll find a table that accommodates eight giving space to gather around for sunset meals. 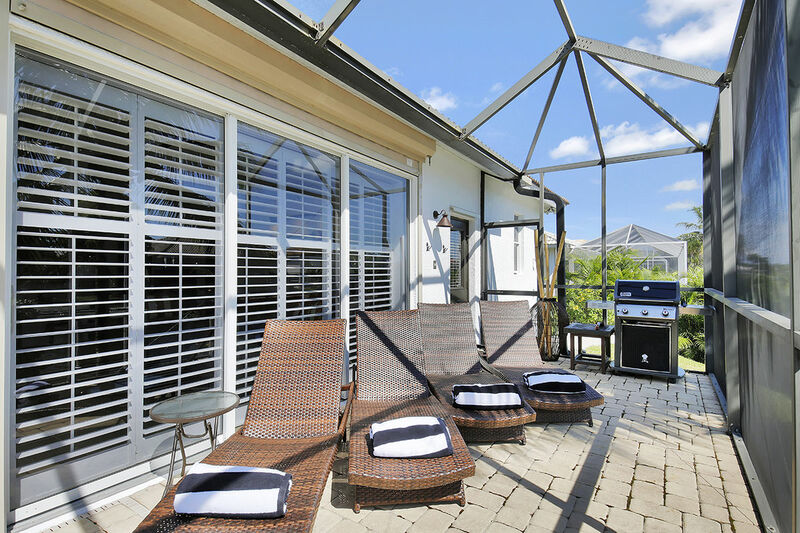 Outside of the screened lanai is a newly added living space (12x16), furnished with chaise lounges perfect for sunbathing and stargazing! There is also an outdoor TV, and an outdoor living room. The Weber gas grill complements every outdoor grilling enthusiast. The family room next to the kitchen is fitted with a flat screen tv. The living room boasts a 60” HDTV and offers gorgeous water views. The kitchen is fully equipped and has a large handover countertop with four barstools to allow others to visit while the gourmet in you comes to life. It opens to the living room and enjoys the relaxing water view. The breakfast area has a four top table and the formal dining room has room for eight and will certainly complement your gourmet experience. 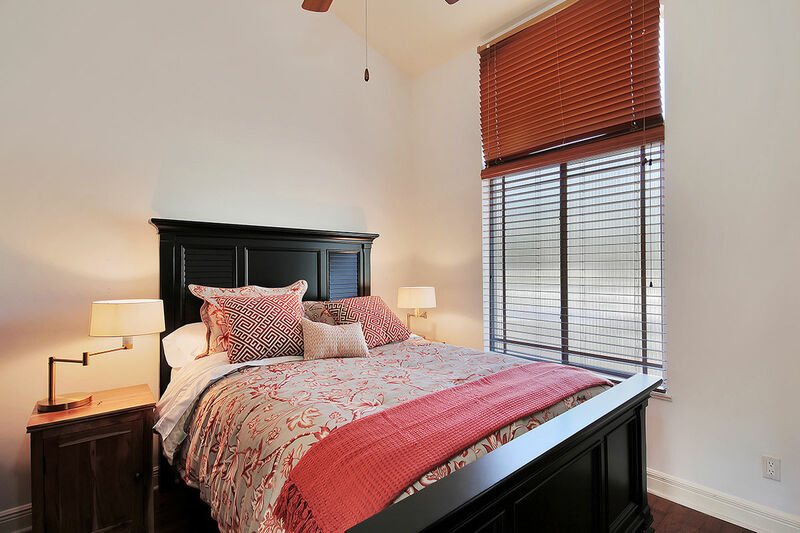 The master suite has a luxurious California king size bed, walk-in closet and a 42” TV. 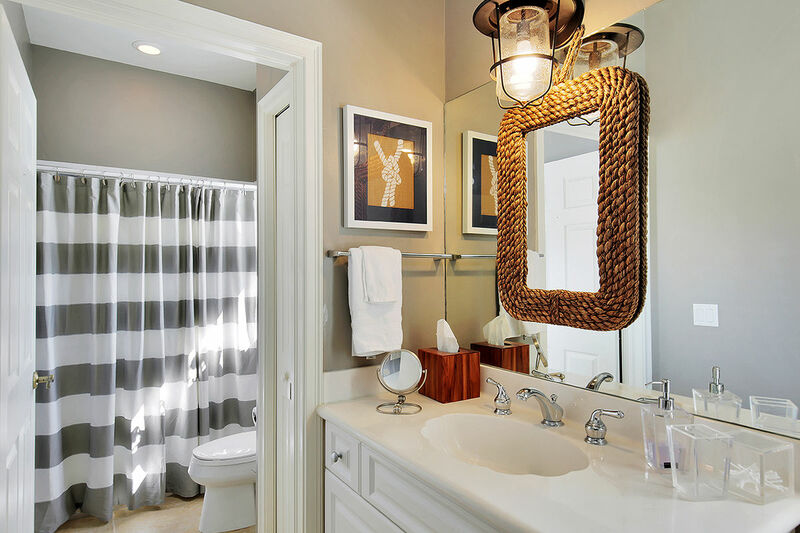 The master bathroom has a large soaker tub with a separate frameless glass shower. It also has individual his and her sinks. For any needing a working space, there is a large desk and printer available! The first guest bedroom has a king size bed, a 60"TV. The second guest bedroom is located near the greeting room and has a queen size bed with a 32”TV. 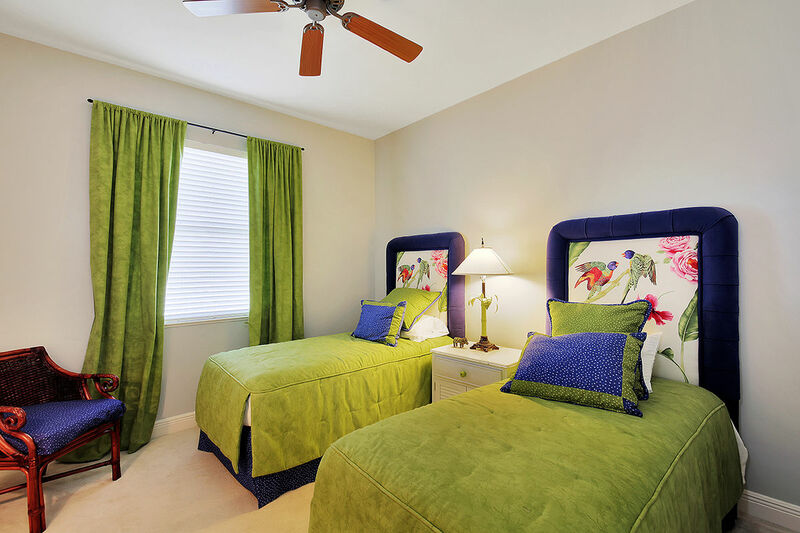 The third guest bedroom has two twin size beds that convert to a king via a memory topper to accommodate your family for your convenience as well as a 32"TV. There are four beach chairs and an umbrella to enjoy the beaches too! Simply perfect. 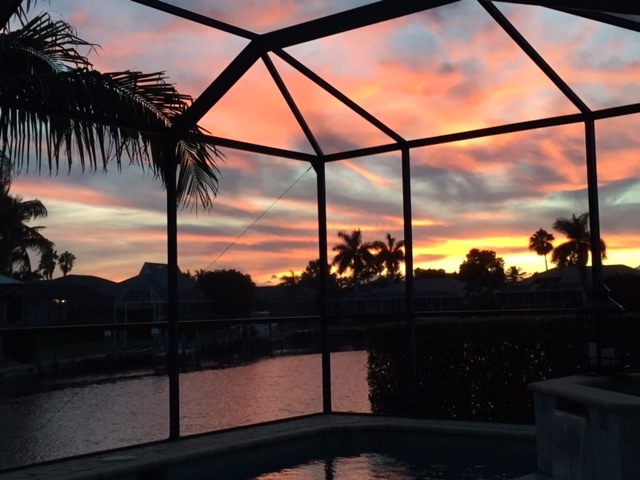 The sunset is magical...especially when viewing it from your private hot tub! We enjoyed every minute of our stay here. Extremely well maintained equipped with everything you'd want on your vacation - clean as a whistle (and my husband is pickier than a pickle)! The wood crib and indoor/outdoor playpen let us be hands free without hauling all our own gear from home - $#*^ that! We already booked it for another visit. We had 2 families of 4, this house was very accommodating and comfortable with plenty of room and privacy. Decorated very tastefully. Great central location. All amenities were great. As crazy as this might be - the bath towels were more plush than any resort we've ever traveled to. This property is very well maintained. We would highly recommend. This house was perfectly set up. There was not one thing we wanted that the house did not already have. We also enjoyed the location for going to the racquet center on the four bikes provided in the garage. I honestly don't know where to begin! We loved this house so much! My family and I stayed here for a week and after the first few steps through the front door, I knew I wouldn't want to leave by the weeks end! The amount of thought and care put into this house was brilliant! From the crib, kids toys and beach essentials, to the classic bikes, washer/dryer and fully stocked kitchen this place had it all! It made traveling and our stay so much more convenient for us having two children under 2 years old! Not only did this house have all the essentials, it is decorated beautifully! We did not want to leave and we will certainly be renting this house again! We already can't wait! 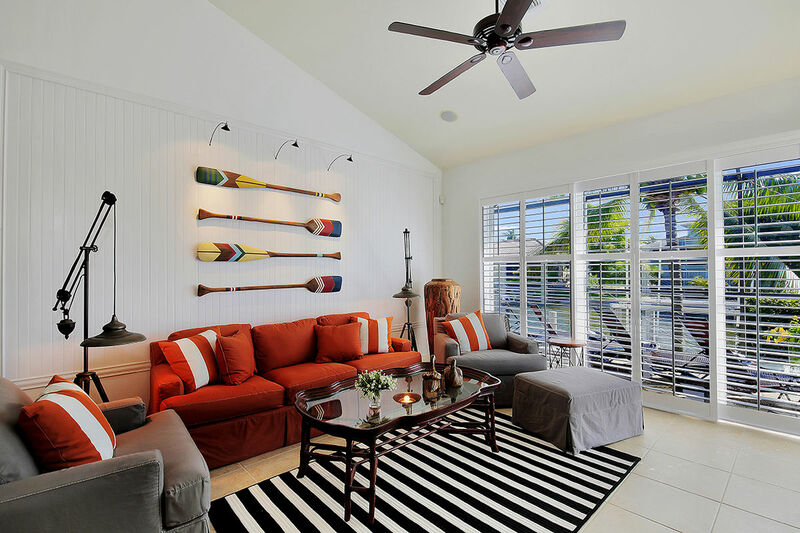 This house is fabulous because of the nautical feel. Right from the minute we stepped into the house we felt we were near the sea. Marco is very laid back, just what we wanted. We had a family of 6 with two friends and were very comfortable. Two living rooms, perfect set up so the kids had their own space. Clean clean clean ……Great linen too! 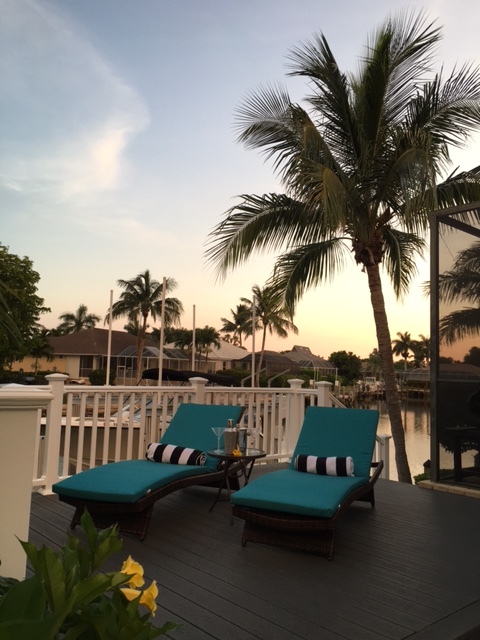 We recently rented on Marco Island and the house could not have been more perfect! It is beautifully decorated in a casual and stylish way and is extremely comfortable! 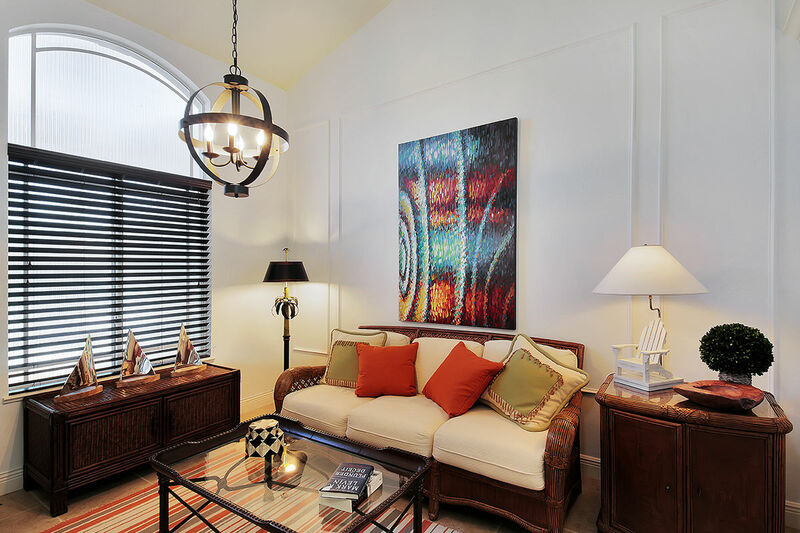 The home is thoughtfully designed and is well equipped for whatever your ideal vacation looks like. If you want to relax indoors or completely enjoy the outdoors then this home is ideal. 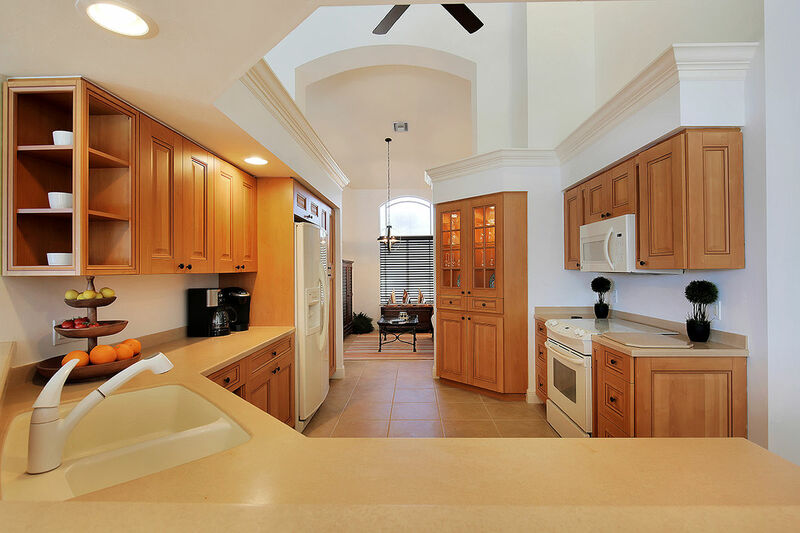 8 can easily dine indoors or poolside if you choose to cook in the big kitchen! The BBQ is fabulous too. The pool and hot tub are lovely and are well maintained. The beds are super comfortable with lovely linens and duvets. Lots of plush towels are available too. The house provides plenty of living and lounging space and one of the best features about the home is that there are two separate wings for living. Perfect for 2 couples or for a family with grandchildren. A pocket door conveniently serves as a divider if you want privacy and quiet from the main house. We absolutely loved the location because it's close to groceries, liquor, a drugstore store and even fashion boutiques are a walk or bike ride away. The bikes are great fun and are easy to ride as well. If you are into tennis or pickle-ball, there is an awesome public racquet sports facility on the same street too! Since the house is so well located you can walk, bike or easily drive to so many places in a matter of minutes. If you are a beach person it's very close by. There are so many wonderful things about this charming home. It is warm and inviting and makes you feel right at home the minute you walk in the front door. We spent 2 fabulous weeks there and would rent the home again in a heartbeat. The owners have really thought of everything one could want or need. 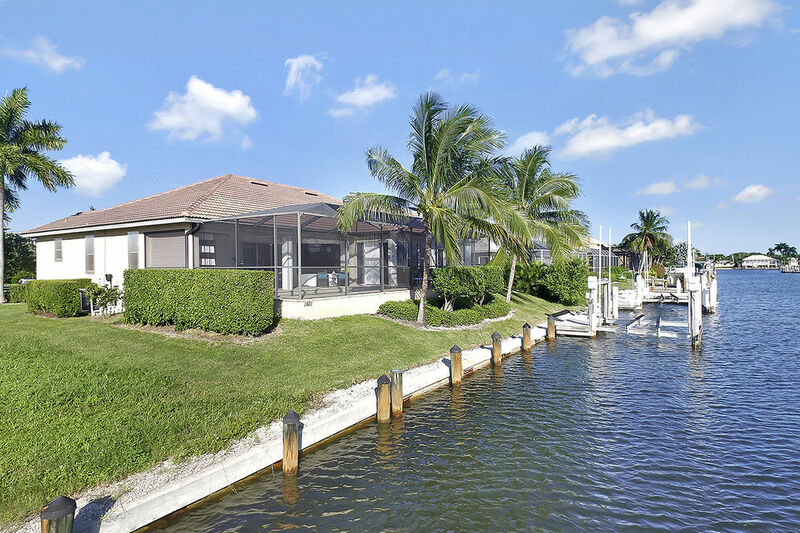 I highly recommend this property to anyone looking for a great house to call home during their visit to Marco Island. We totally enjoyed our stay of 2 weeks in "paradise” wishing we could stay forever. 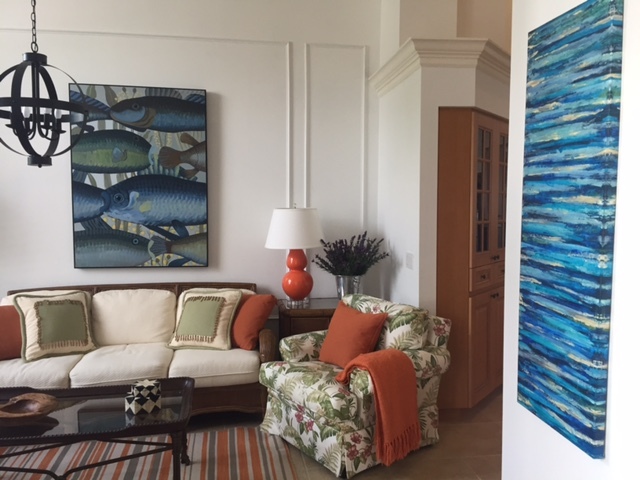 This home must have been decorated by an award winning designer who knows how to instantaneously make you feel at home. It lacks nothing to make your vacation one to remember. Every evening was spent watching the sunset after a swim in the pool, dinner on the patio and a hot tub before bed. All conveniences and shopping are just minutes away - we would just take the provided bikes to go there. Only a 10 minute bike ride to the beach - tennis or pickleball courts minutes away. The beds were extremely comfortable, the bathrooms very clean, kitchen well equipped and organized - overall, home is really well laid out for couples and/or families. Don't forget to check out Goodlands on Sunday afternoon - unforgettable experience!!! This place is simply heaven - we are hoping to come back to "paradise" one day soon. 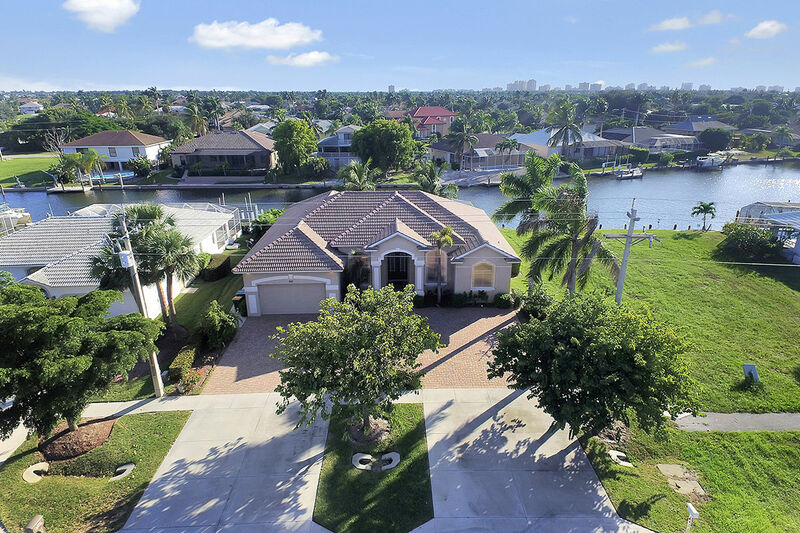 This beautiful home had all the ingredients for a wonderful week on Marco. We loved the pool and the hot tub in the lanai and the proximity to the Marco Island tennis club was great - people there were very friendly and we even tried out pickle ball! The welcome information was very helpful: where to shop, eat and fun things to do. Loved the bikes - an easy ride to the beach! This house does not lack for anything ...really well thought out for a fantastic vacation ..Bravo! 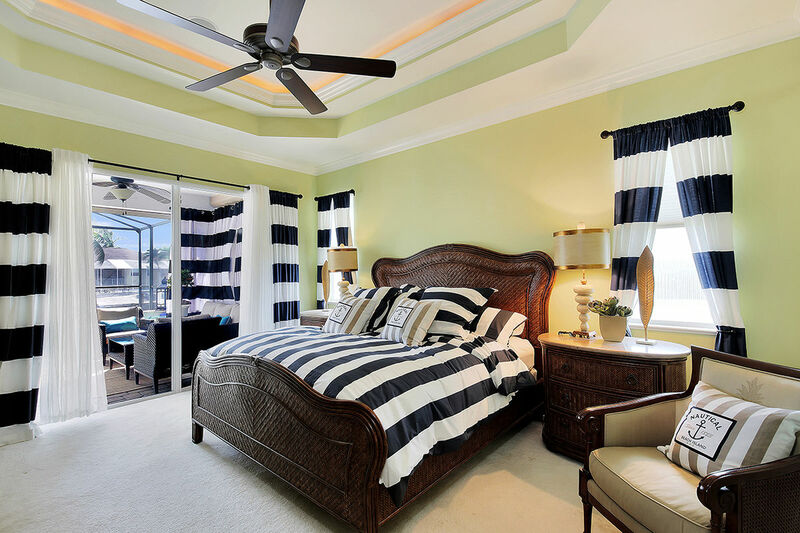 Beautifully decorated, clean and very comfortable. Great location! This was a perfect home for our family getaway. The location was close enough to the beach and close enough to the grocery store. It is a quiet neighborhood but people are out and about. The house was gorgeous and the outdoor living space was perfect for relaxing and being by the pool and hot tub. The accommodations were perfect. They were comfortable and very clean. It was definitely turnkey. They had every amenity we could have wished for. We had no trouble parking at the beach and most of the time it was free. We were able to go into Naples in a very reasonable amount of time. Close to restaurants. We would definitely rent here again. Best rental company in Marco Island! amazing service and support beautiful and extremely clean home fabulous amenities can't ask for more! February 2018 Stay at 1601 San Marco Rd. 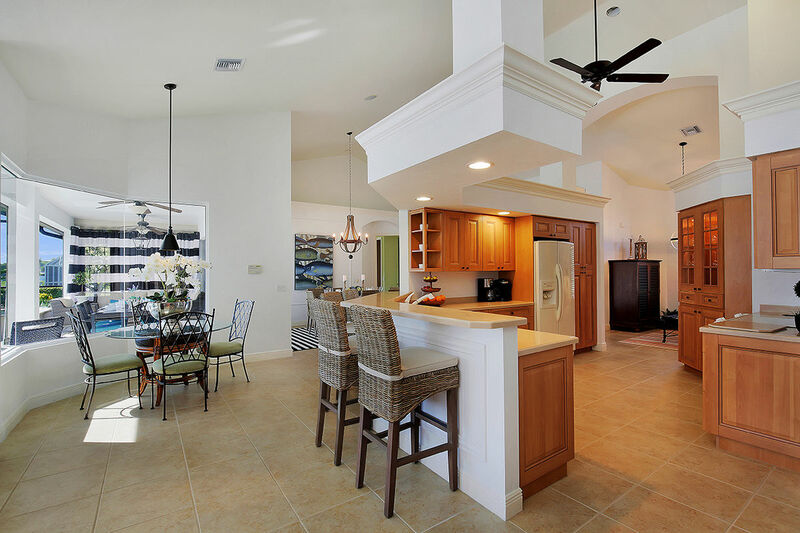 We really enjoyed our 2018 stay at 1601 San Marco Road in Marco Island. The highlight of the house for us was the lovely rear pool/spa area with afternoon sun and evening sunsets. House is well furnished. We highly recommend and have already booked for a return stay in 2019. 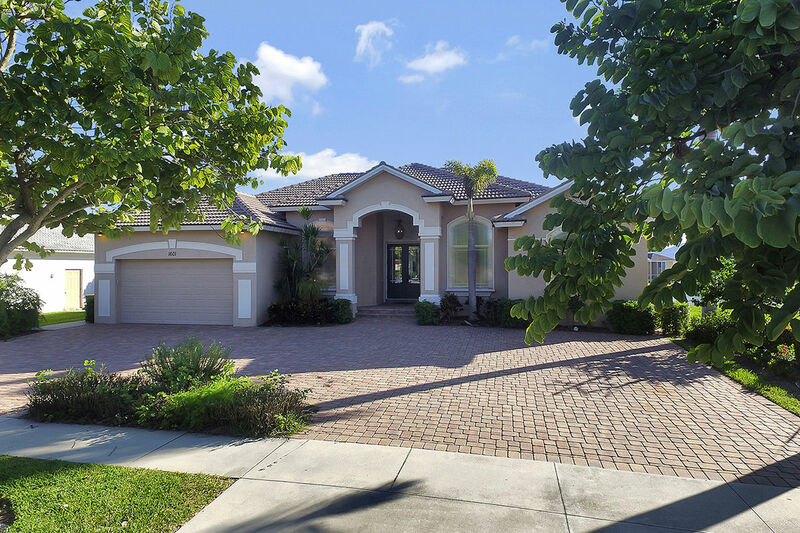 February 2019 was our 2nd 4-week stay at this lovely home on Marco Island. We plan to return again in 2020. Beautifully decorated beach house. It has everything you need for a perfect family vacation. Our family had been regulars for the last 4 years. 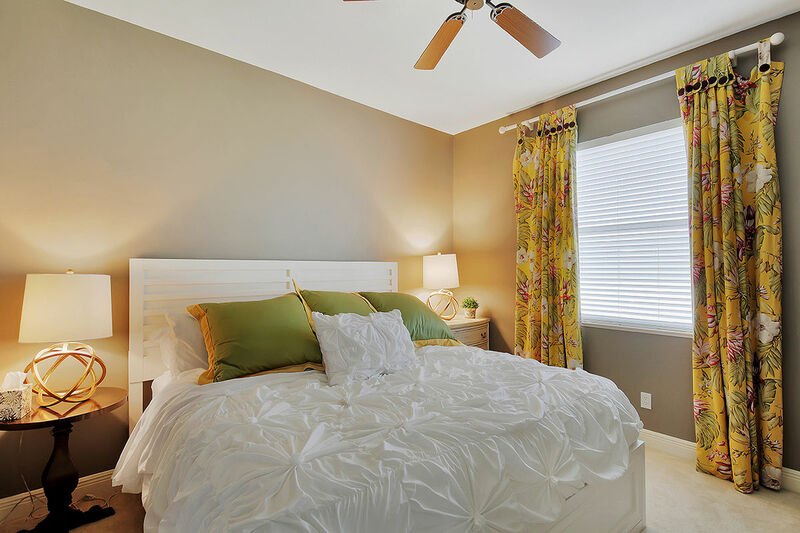 You will enjoy the comfortable furnishings and the sunsets sitting in the hot tub or pool. We enjoyed having family dinners on the beautiful Lanai.